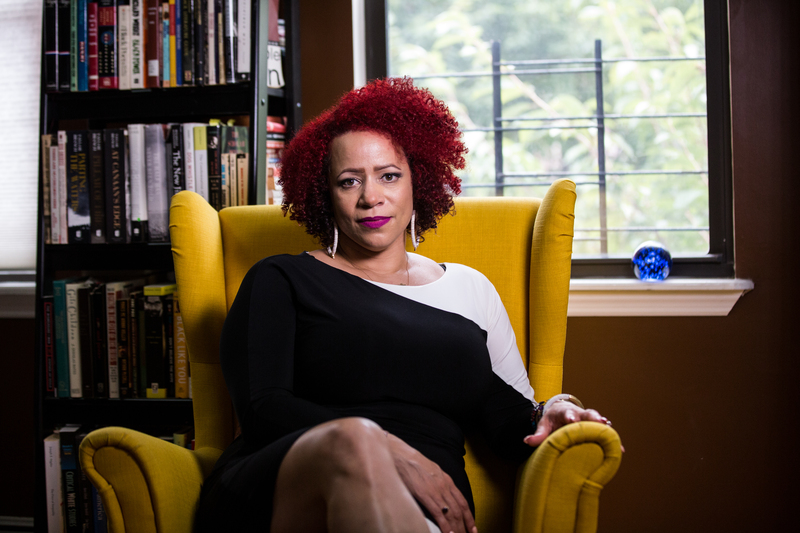 Here's a checklist of writings by Nikole Hannah-Jones on civil rights, school segregation, and desegregation. • 2017: The Resegregation of Jefferson County - "What one Alabama town’s attempt to secede from its school district tells us about the fragile progress of racial integration in America." • 2017: Have We Lost Sight of the Promise of Public Schools? • 2016: Choosing a School for My Daughter in a Segregated City - "How one school became a battleground over which children benefit from a separate and unequal system." • 2015: A Prescription for More Black Doctors - "How does tiny Xavier University in New Orleans manage to send more African-American students to medical school than any other college in the country?" • 2015: The Problem We All Live With - Prologue, Part One, Part Two - "Nikole Hannah-Jones looks at a district that, not long ago, accidentally launched a desegregation program." • 2014: School Segregation, the Continuing Tragedy of Ferguson - "Michael Brown beat the odds by graduating from high school before his death — odds that remain stacked against black students in St. Louis and the rest of the country." • 2014: Lack of Order: The Erosion of a Once-Great Force for Integration - "The federal government’s vigilance in enforcing the court-backed desegregation of the country’s schools is a shadow of what it once was." • 2014: Segregation Now - "In Tuscaloosa today, nearly one in three black students attends a school that looks as if Brown v. Board of Education never happened." You can access more of Hannah-Jones's articles here.